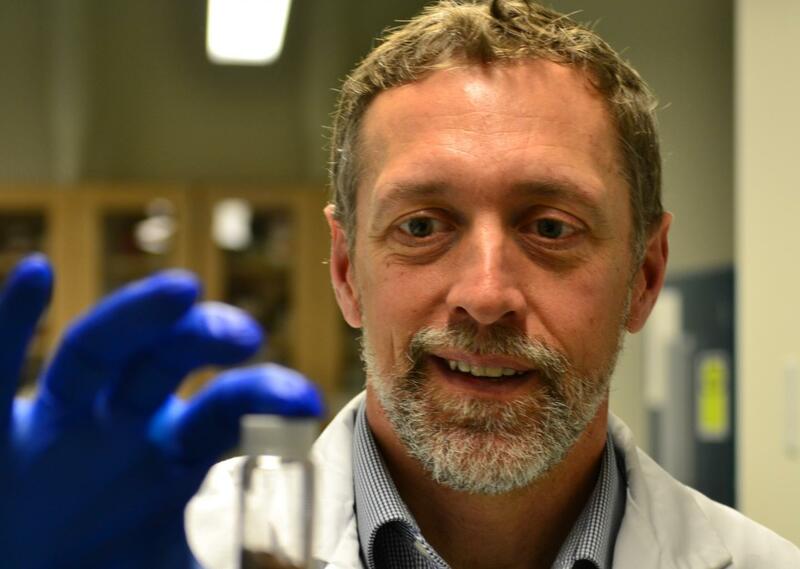 "I want every molecule to have a purpose – that's my ethos for our lab," says Britton, a GlycoNet network investigator and professor at Simon Fraser University. "These aren't simple molecules to make," says Britton. "They take real expertise, so GlycoNet funding allows us to hire highly qualified personnel to work on this project for one year. We couldn't do this without GlycoNet – it takes a lot of time, energy and expertise." While Britton's lab has a defined expertise in creating new molecules – 20 researchers strong and a long history in chemical synthesis – producing these inhibitors for medicinal chemistry is a new direction for them.